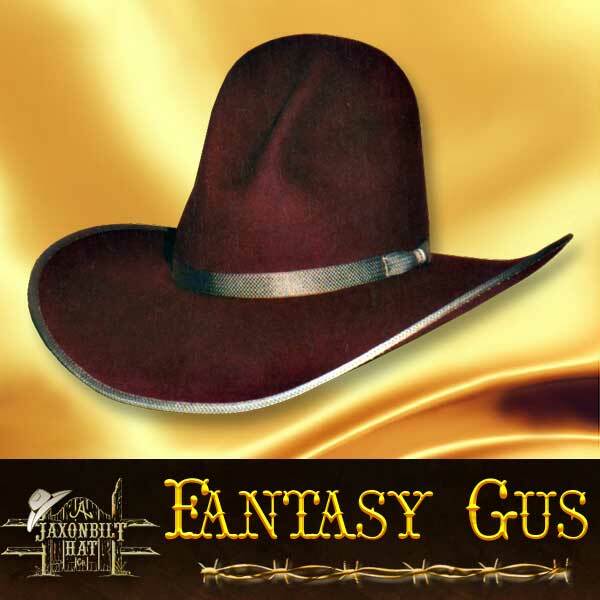 This is a quality cowboy hat that looks like a million. Here is a 100% pure 100X beaver felt hat. Notice the “self” crown band with combination silver on gold buckle set. This hat made with silver belly fur felt will make you the envy of everyone that sees you wearing it. 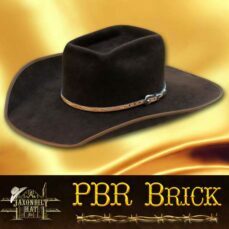 One of the nicest looking hats made or choose your own style 100X beaver in black, silver belly, buckskin and natural. Yes! Conformer kit mailed upon request. 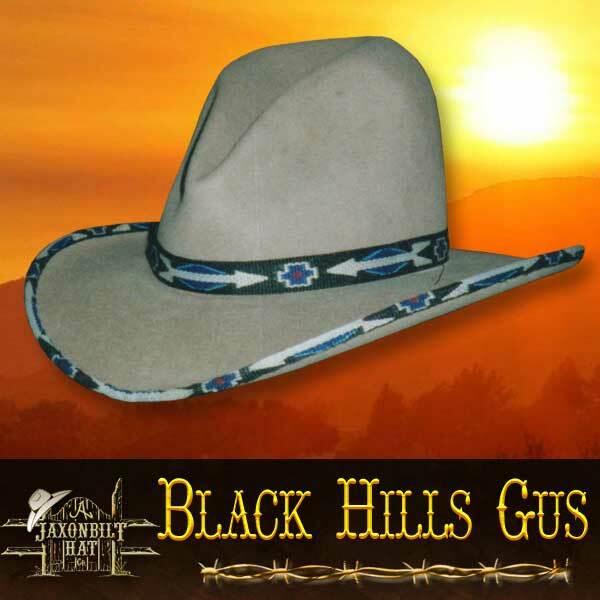 The “Black Hills” is the most popular cowboy hat in it’s class that we have ever custom built. 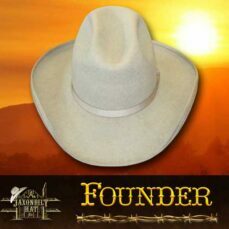 Probably this is because one friend sees another wearing this hat, asks where they got it and what kind it is – then sends to JAXONBILT for a hat for themselves. Available in 5 distinct hitched web patterns. 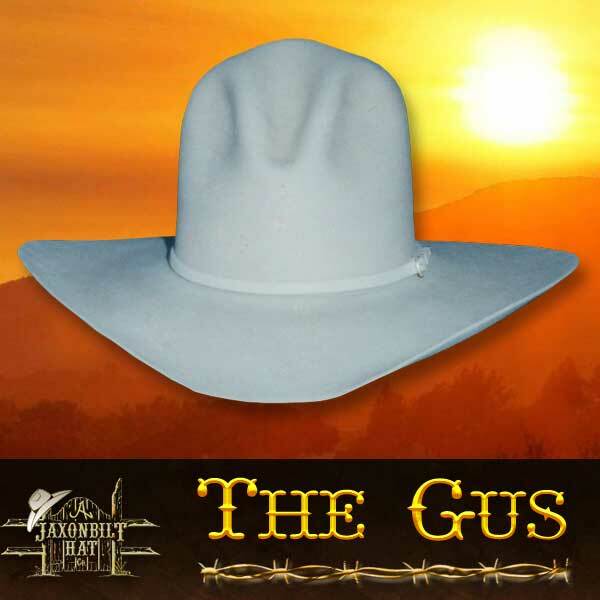 It’s that kind of a hat, it takes the eye and at the same time stands up under plenty of hard wear. 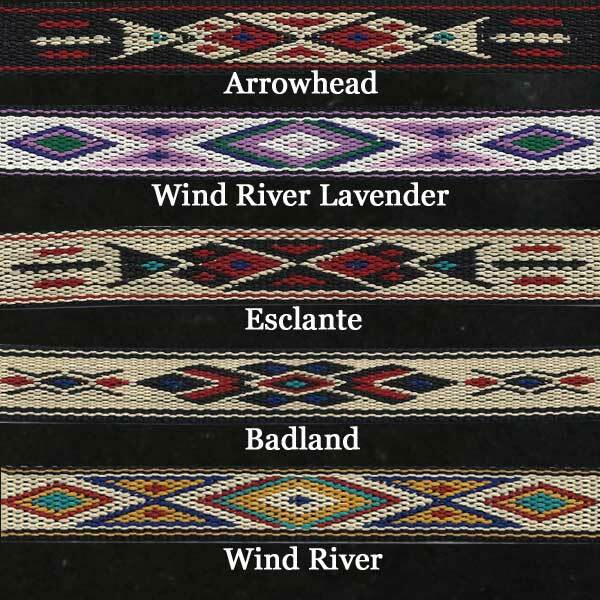 The five different hitched web patterns will give you that personal flair. Choose 5X, 10X, 50X, or 100X. Add $25.00 for the hitched bound edge and $12.00 for the matching crown band. Order today for your free “conformer kit” for that perfect fit. Burgundy and special ribbon trim sets the stage for a beautiful hat. A hat for that special occasion. Appearance which will make any good outfit “great”. 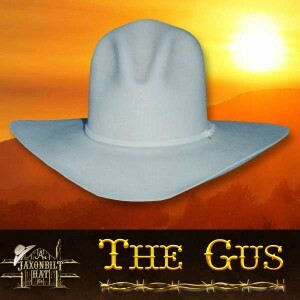 The traditional Gus crease is extended beyond the break of the peak. Long flowing lines, a modest brim roll with drop front and back. The crown is 6” to 6 1/2” and the brim a full 4”. Of course, order yours in the color of your choice, with the specifications of your choosing. A phone call will have a Conformer Kit on its way to you.